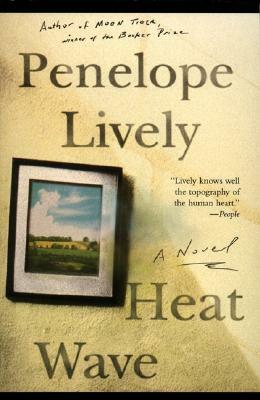 It is a long, hot summer at World's End, a two-family grey stone cottage in the English countryside. Pauline is editing a romance novel in the smaller dwelling, and the larger part is occupied by her daughter, Teresa; Teresa's baby; and her husband, Maurice, a writer, whose infatuation with his editor's girlfriend is growing. Pauline fears for Teresa, who is passionately in love with her husband, for she senses Maurice's imminent betrayal. She remembers a time when her possessive passion for Teresa's father eroded her own youth. A stunning and unexpected denouncement irrevocably changes the order of things for this family, whose intimacy the reader abandons reluctantly at novel's end.